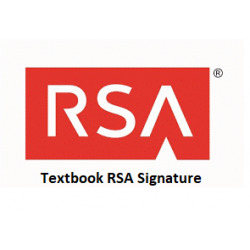 RSA textbook signature creation and verification. Task for the Student Alice is to generate RSA system parameters and send generated Public Key to the Mentor. Student must write down message containing current day and time in the format DDhhmm sign it by RSA textbook signature and send DDhhmm together with signature to the Mentor Bob. After Student receives Mentor’s Public Key and signature on unknown message, he must verify this signature and recover the message. He must send recovered message to the Mentor. If it is OK, find Euler’s totient function’s ϕ(n) value ϕ. Notice, that ϕ can be computed very effectively when p and q are given. 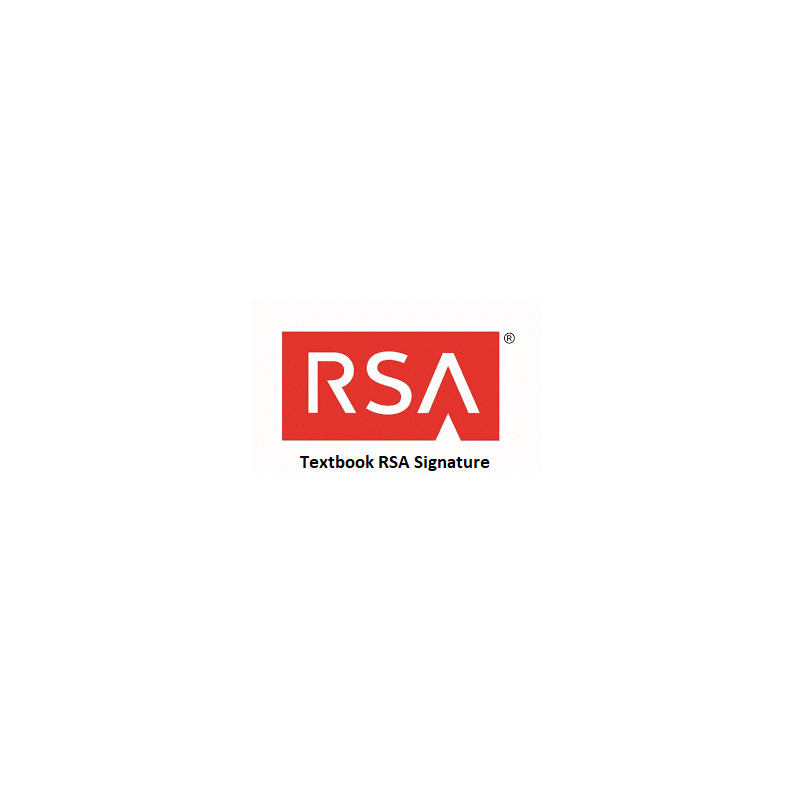 If it is OK, choose RSA exponent e satisfying condition gcd(e, ϕ)=1 and send computed RSA Public Key [n, e] for verification to the Mentor. Send [d] for verification to the Mentor. Sign message containing current day and time in the format DDhhmm computing signature SDT. Send [DDhhmm, SDT] to the Mentor for verification. Mentor’s Public Key is nM=….. , eM=….. . He sends You a signature SM=….. signed on some message M. Recover message M from the signature SM and send [M] to the Mentor for verification.